Get Rid of Wasps Now! If bees can do a lot of potential damage to property and your health, wasps can do the same thing. While they are often confused as bees, wasps are insects that can sting humans. And when this happens, the effects can be hazardous. If wasps are present in your home, the best solution is to call professionals such as Beehive Removal and Repair LLC, and our team will respond immediately. We offer wasp nest removal for a very reasonable cost. Our commitment is to make sure that these harmful insects are removed the fastest way possible. A single sting can result in death when a person goes through a severe allergic reaction to the venom. A wasp sting can be especially dangerous to children who do not know what to do after that. 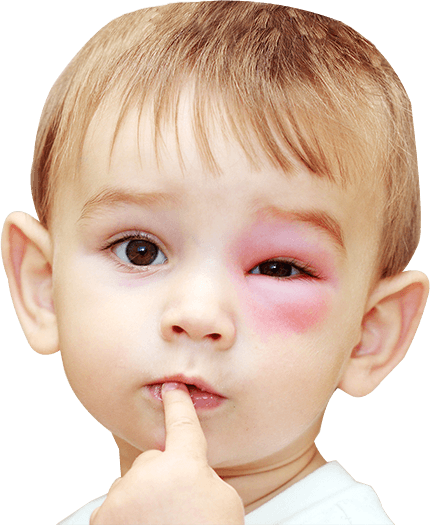 Medical studies show that some children who experience a wasp sting exhibit weakening of the muscle, pupil dilation, and motor aphasia. Aphasia is a language impairment characterized by difficulty in speech, reading, and writing. Wasp removal is the best solution if you want to protect your family from the hazards of a single sting. Our team is equipped to do this the fastest way possible, so we can contribute in making your home a safer place for your children. While wasps are not known to be killers by nature, they often attack as a response to a potential threat. Children are known to disturb nests when they discover one making it a form of play. Wasps, however, are programmed to protect their nest and will do anything to keep it safe. Once stung by a wasp, the victim can go into shock as the body’s response to the insect’s venom. When a wasp hurts a person in your home, call 911 or bring the victim to the nearest hospital right away for proper medical attention. Our team puts a high premium on the quality of services we deliver to all our clients. Understanding that we are dealing with living creatures that have the potential to harm in spite of their contributions to the ecosystem, we handle each case with much caution and precision. Aside from removing the threat to spare families from potential danger, we also work carefully to avoid getting stung as well. We are experienced, trained and licensed bee and wasp handlers who also prioritize the welfare of these insects. All the members of our team are insured and have undergone proper training where it concerns wasp removal. 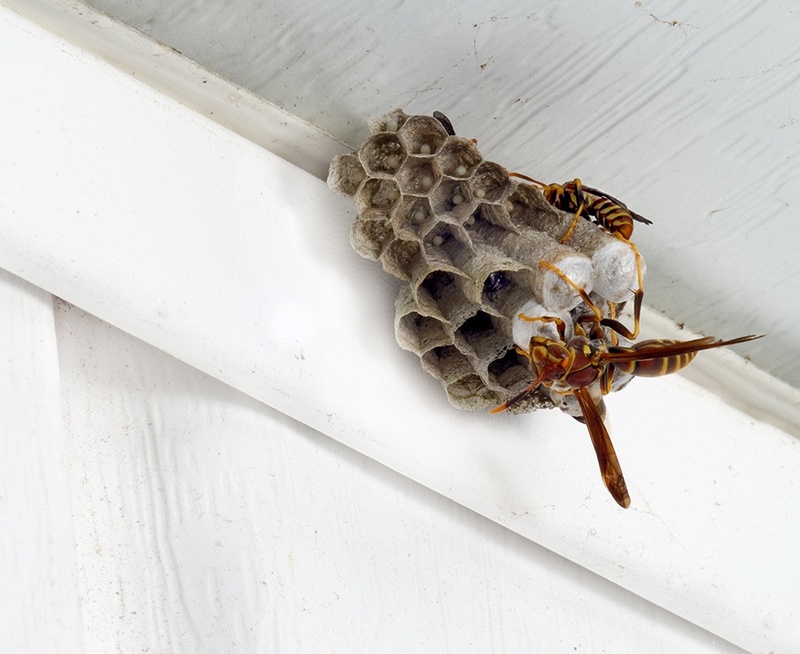 For your wasp nest removal needs, call our office today! We can make amazing things happen for you.